Santa's Reindeer. Christmas Reindeer. 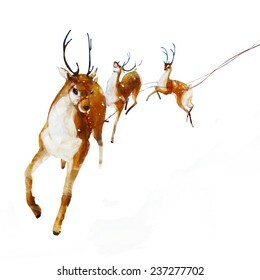 Digital illustration Christmas Reindeer, journey across the sky. Realistic painting. Isolated background. 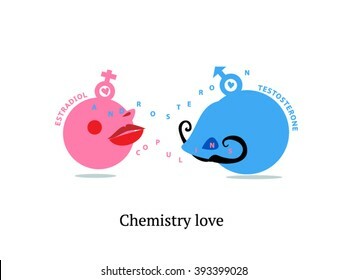 Chemistry love. Science of love. Hormones of love. Libido. Love at first sight. Hormones infographics. Hormone action. Funny illustration. Hormonal regulation of appetite. 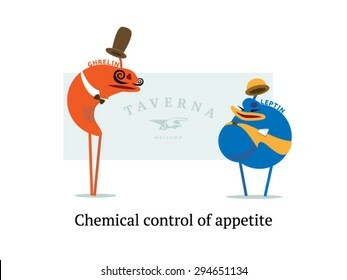 Chemical control of appetite. Steroid hormones ghrelin and leptin vector illustration. 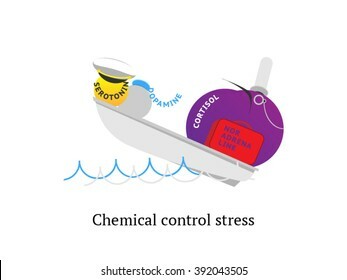 Chemical control stress. Stress mechanism. Go to the bottom. 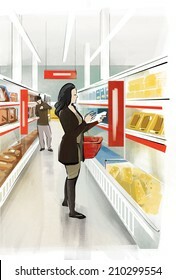 Funny illustration. Hormone infographics. Hormone action.